Division 2 & 3 are planning to host the 3rd annual JQ Science Fair in January 2016. Stay tuned for details! Check out pictures from previous fairs! ....please contact me as soon as possible! 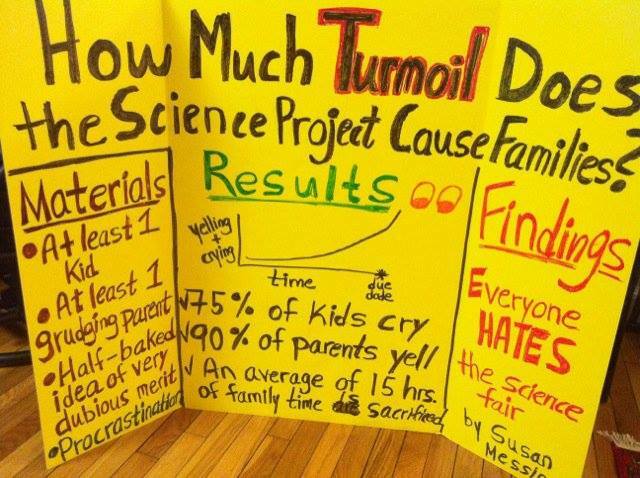 Yes, Science Fair can be a stressful experience. With adequate guidance and support, it can also be an engaging and memorable activity . I am always available by e-mail if you have questions or concerns.